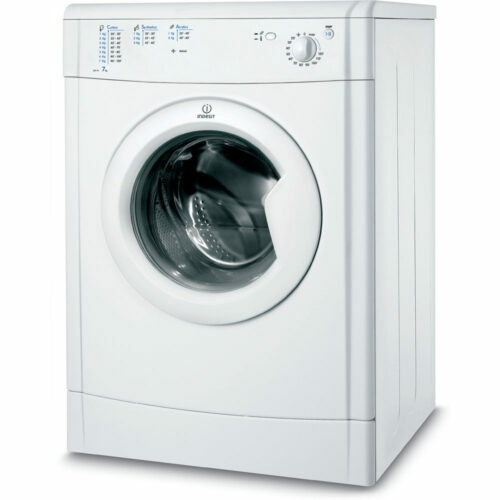 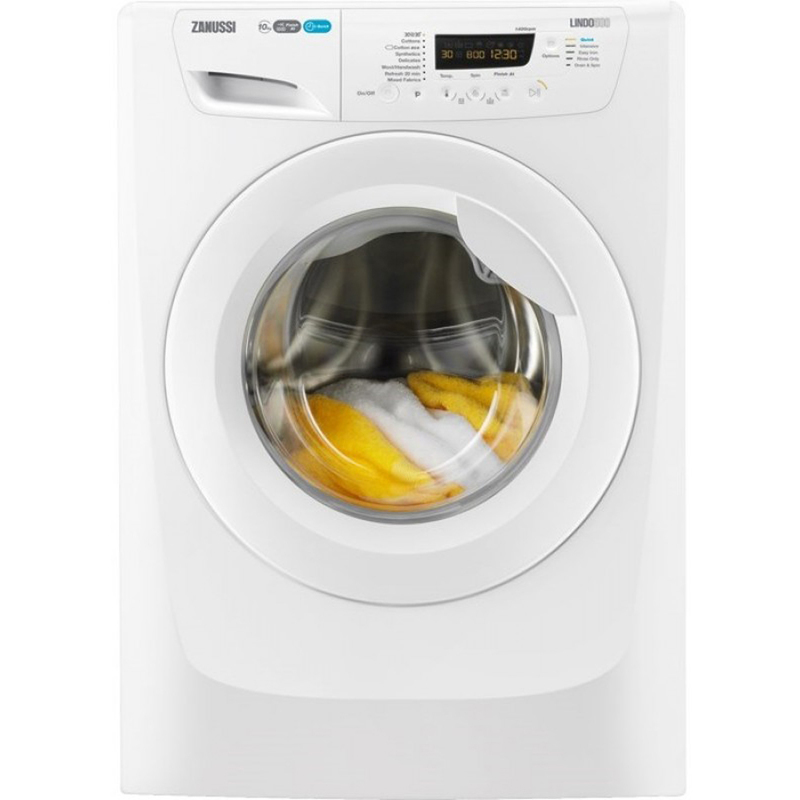 King Size 10kg Load Capacity Washing Machine from trusted brand Zanussi. 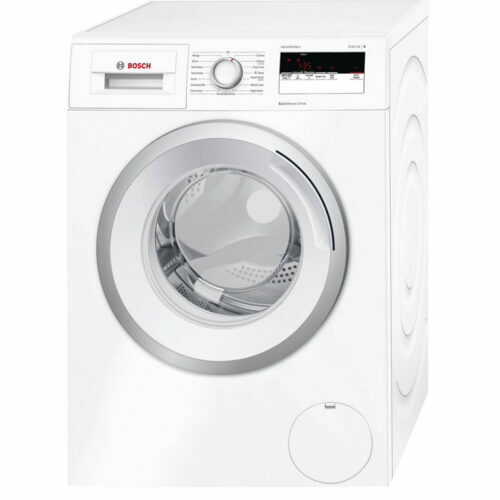 Laundry ready when you want it – It is easy to set the finishing time or shorten the cycle to suit you. 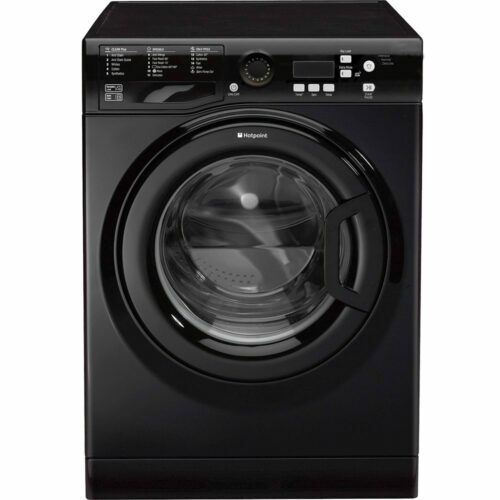 Get your clothes clean, faster. 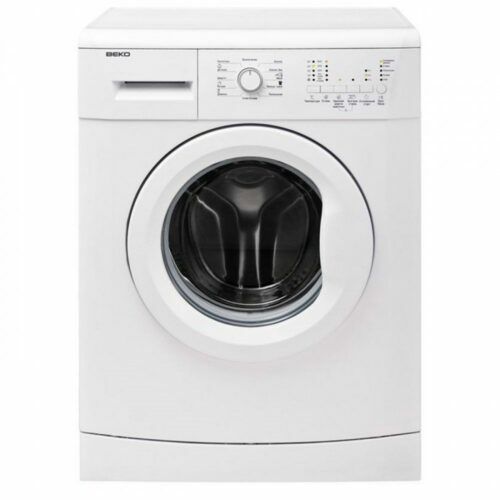 This machine has a QuickWash option that reduces the duration of your washing cycle by up to 50%.